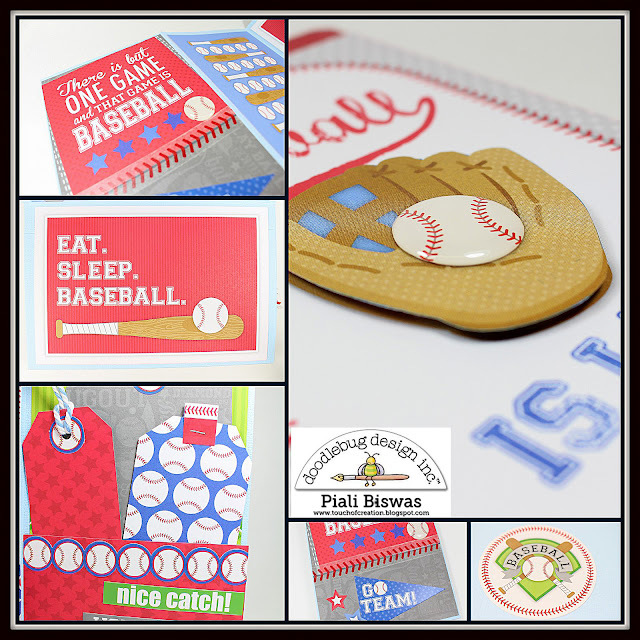 Piali here , today I have a project using HomeRun Collection…. I created a slider cover for the album… its easy to handle. I left spots for the photographs, I’m planning on adding little sticky notes where the photos need to go.